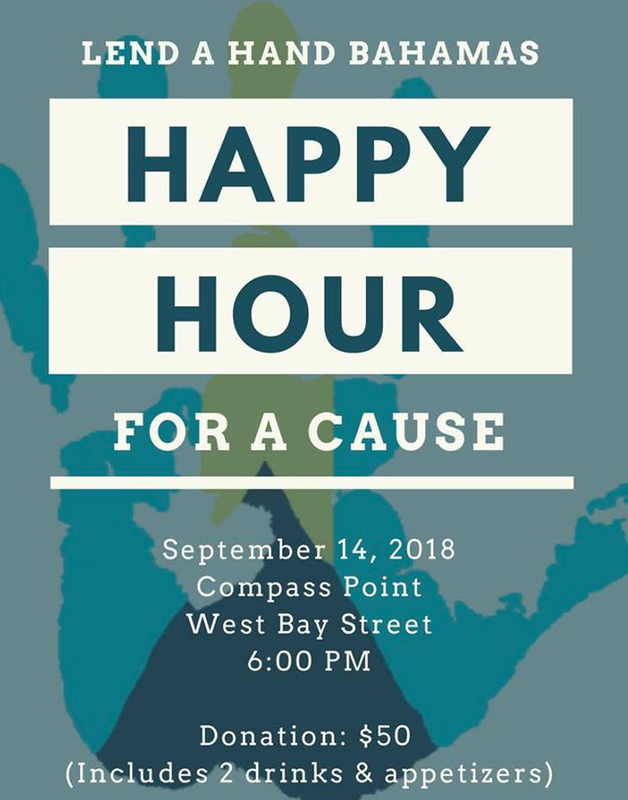 Join us after work for some great drinks, networking, and conversation about our efforts in the Over-the-Hill Community of Grant's Town. Offer your input and learn more about short-term and long-term volunteer opportunities as we ramp up programming for the rest of 2018 and into 2019 for the wonderful families we serve. You can get tickets online or at the door and all proceeds will benefit Lend a Hand Bahamas. The donation amount is $50 and it includes two drinks and appetizers. Attire is casual/business casual.